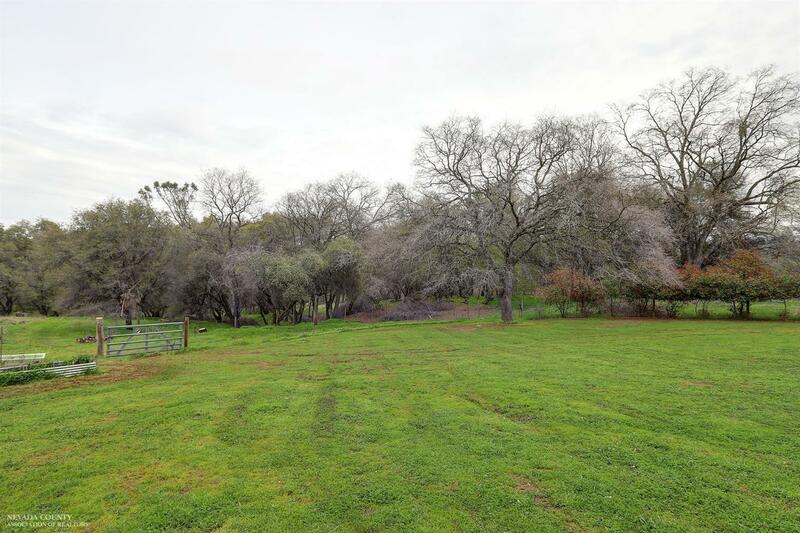 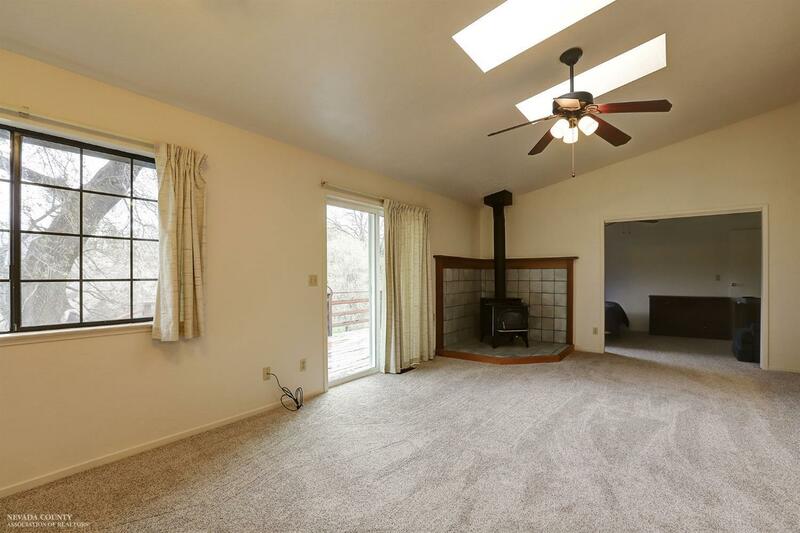 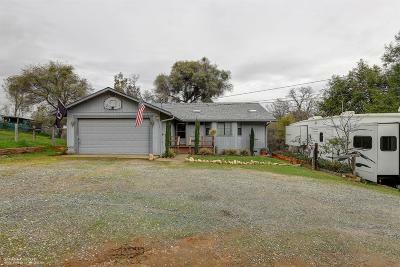 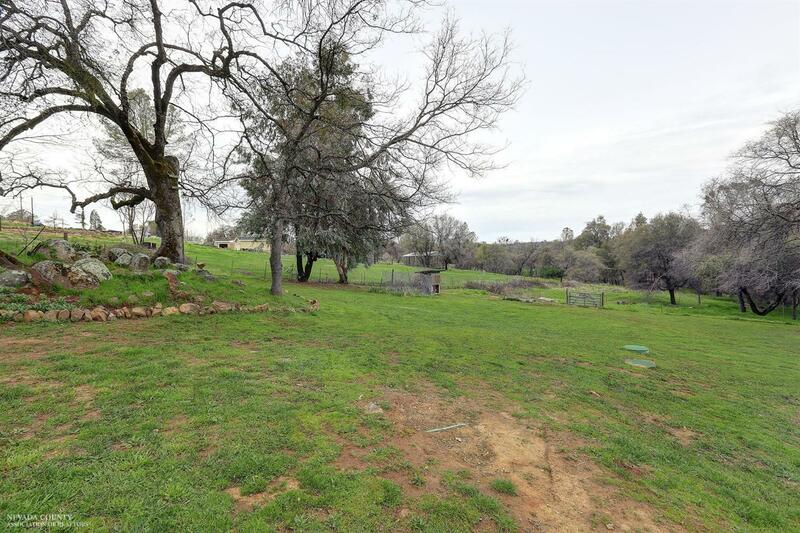 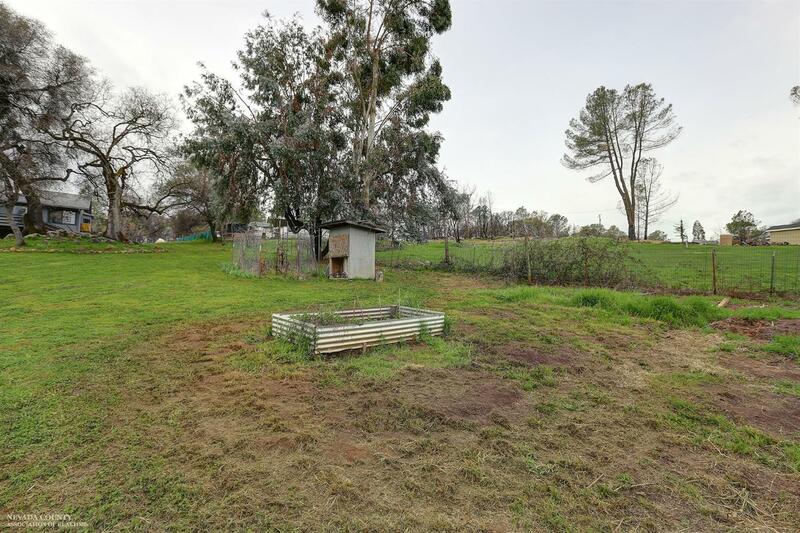 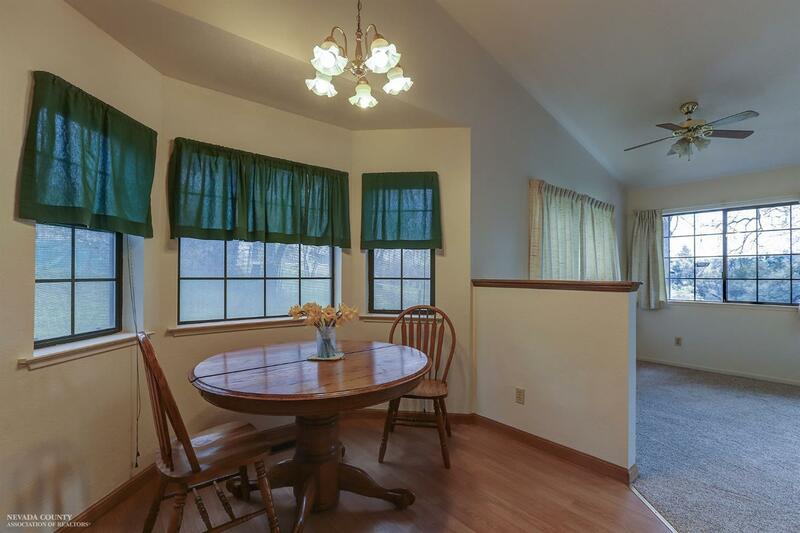 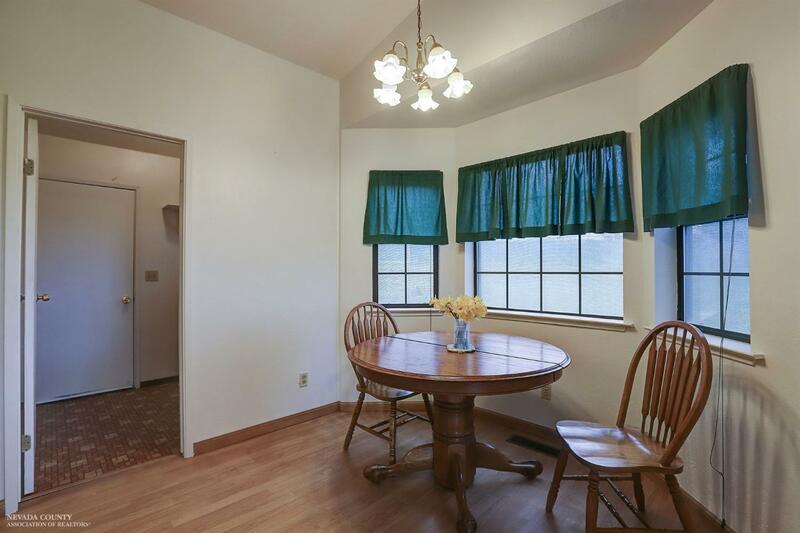 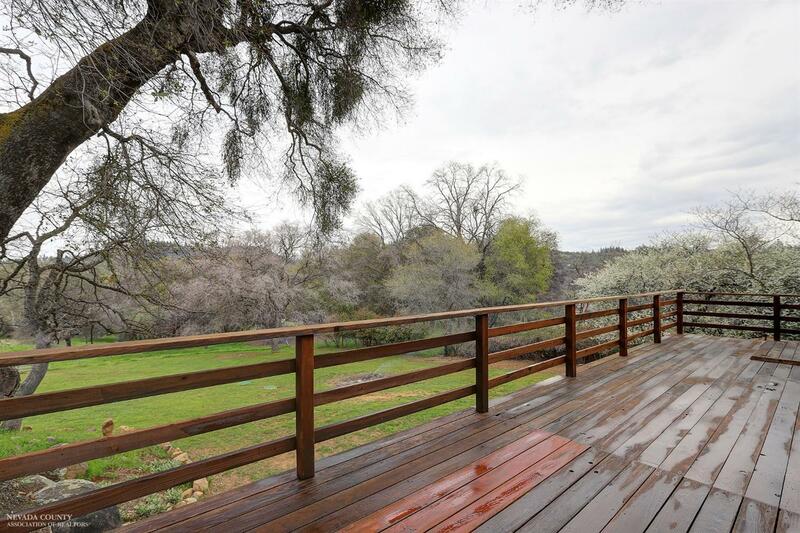 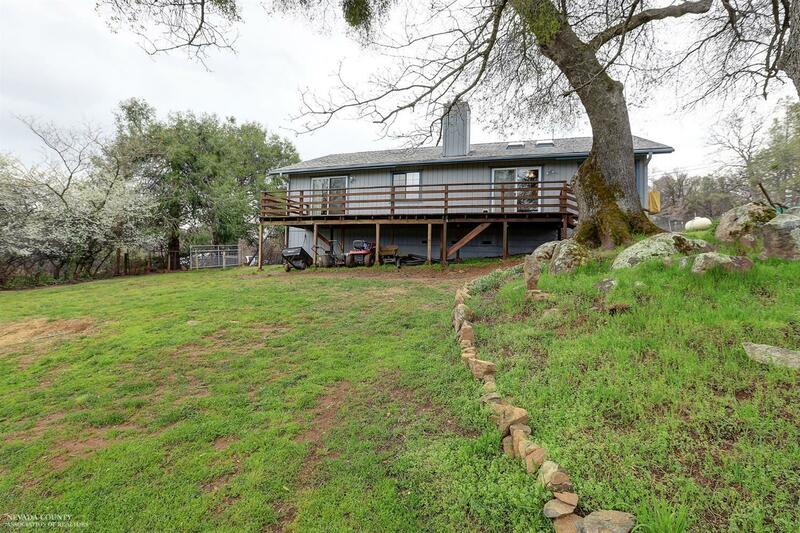 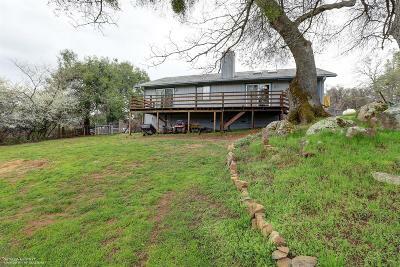 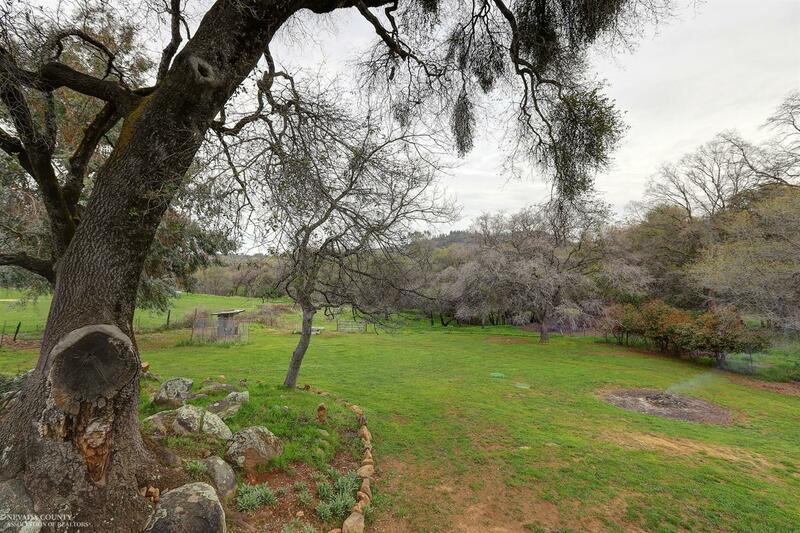 Very cute and updated 3 bedroom 2 bath home on 2 beautiful acres. 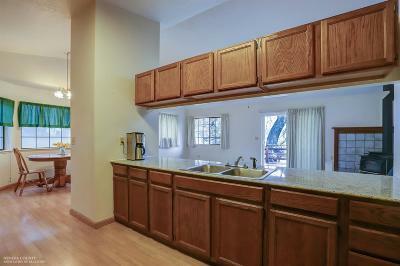 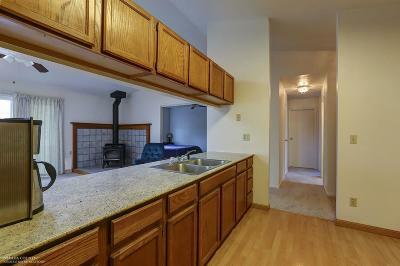 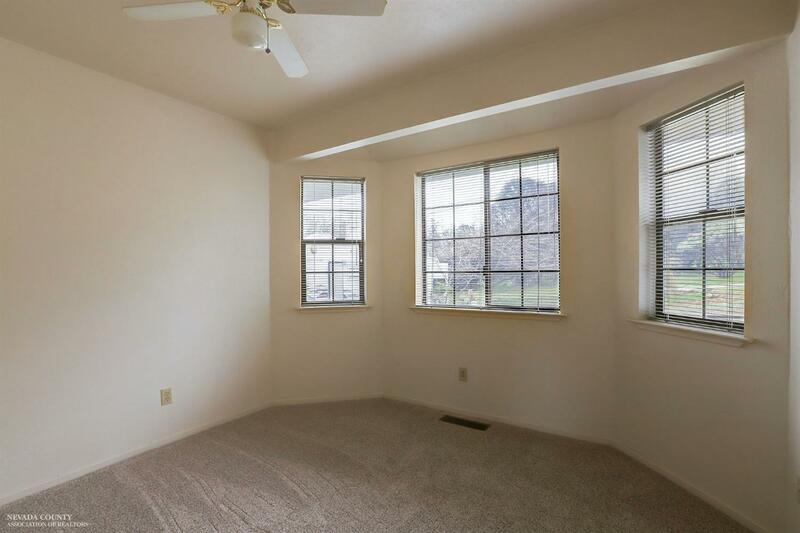 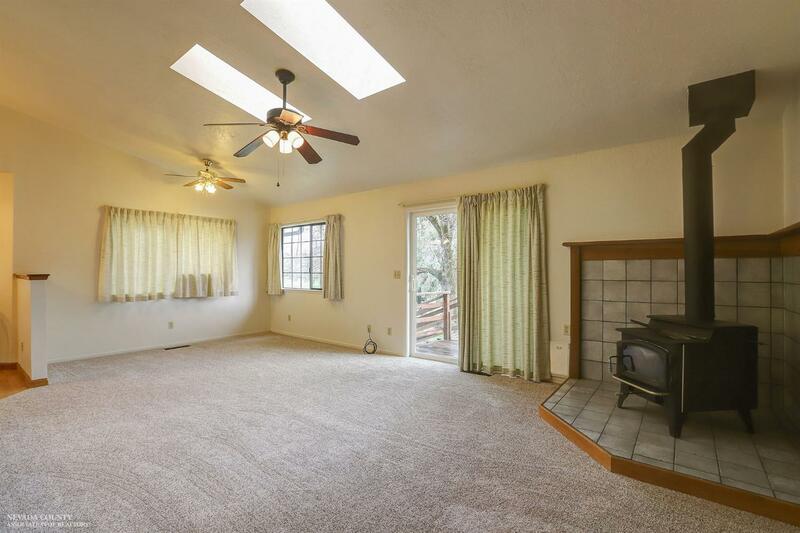 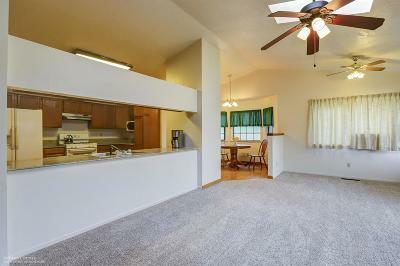 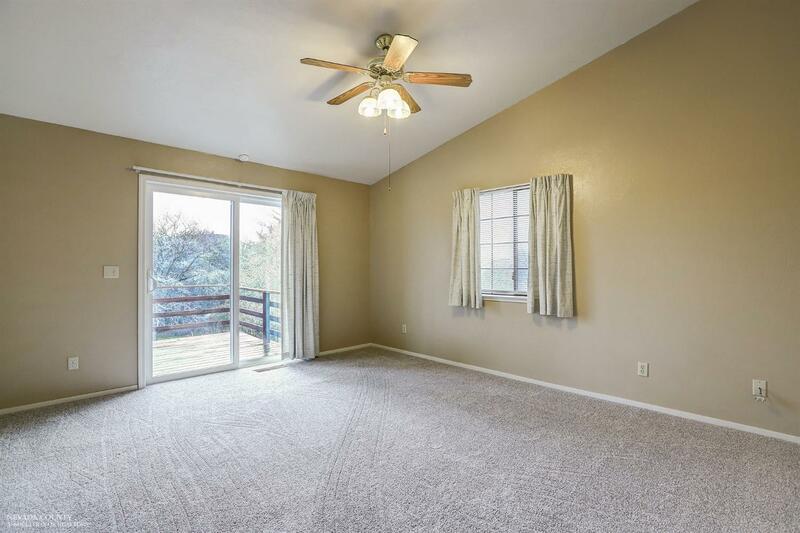 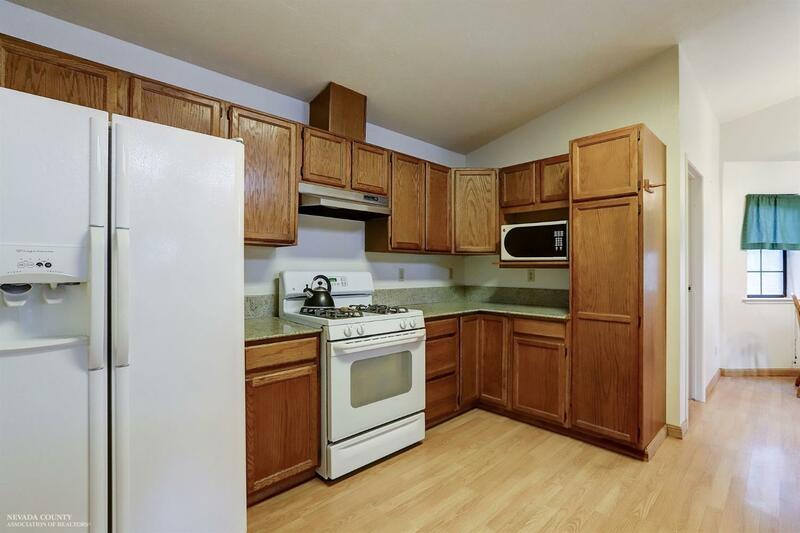 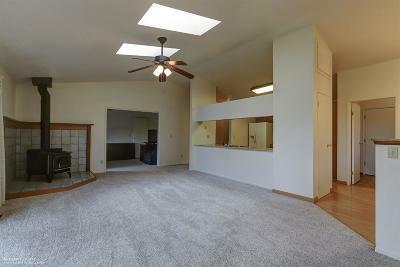 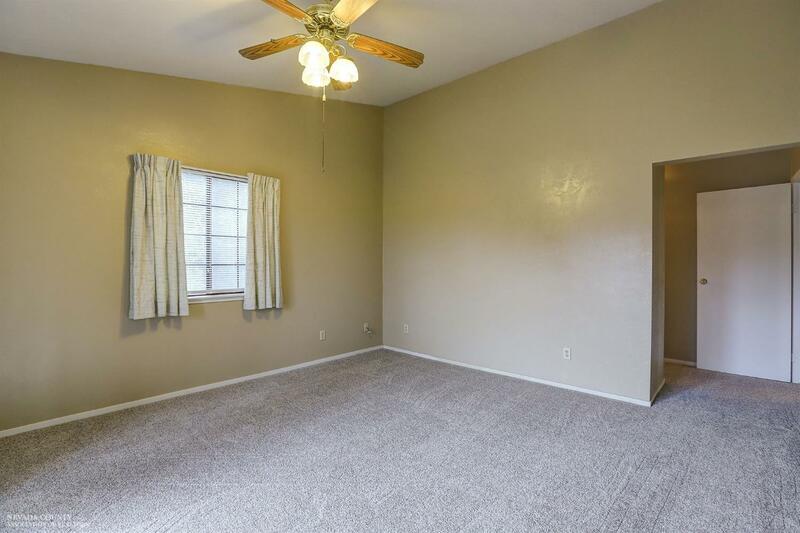 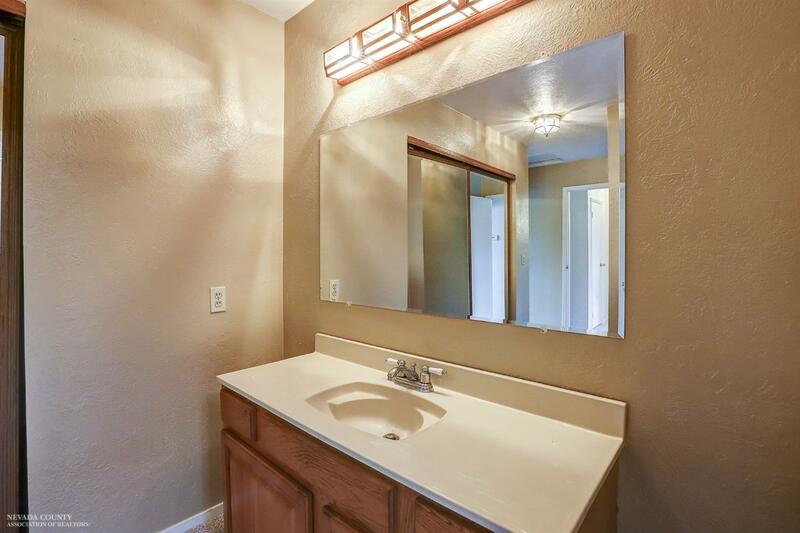 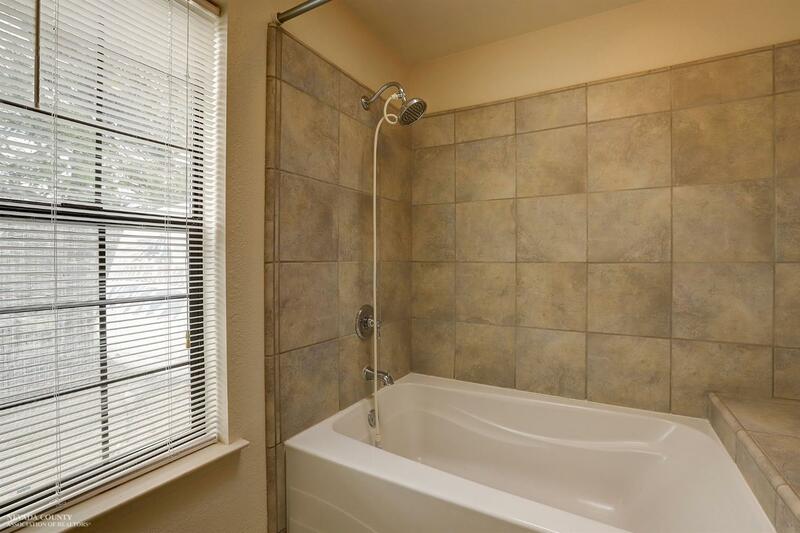 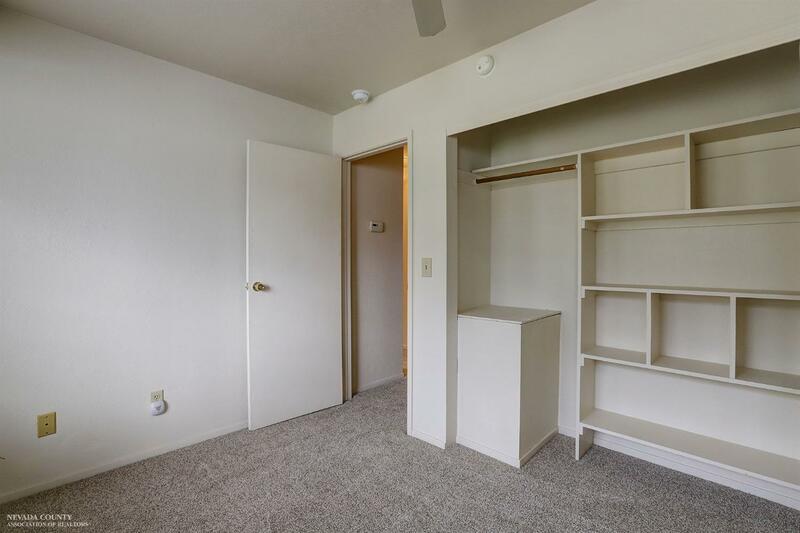 New carpets, flooring and paint make this place ready for your family to move right in. 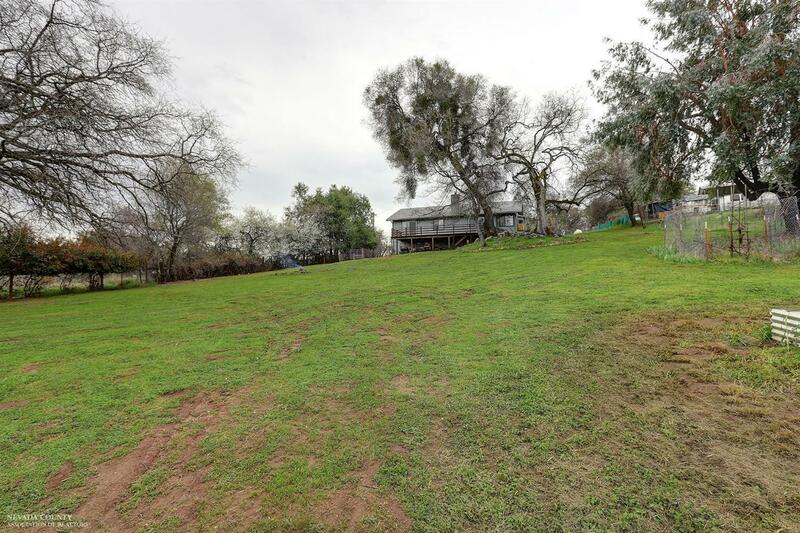 Fenced back yard is perfect for your critters and garden. 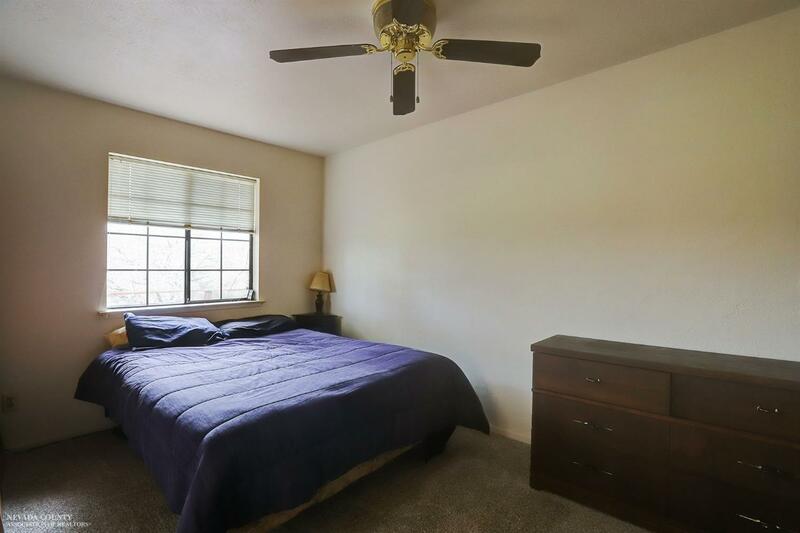 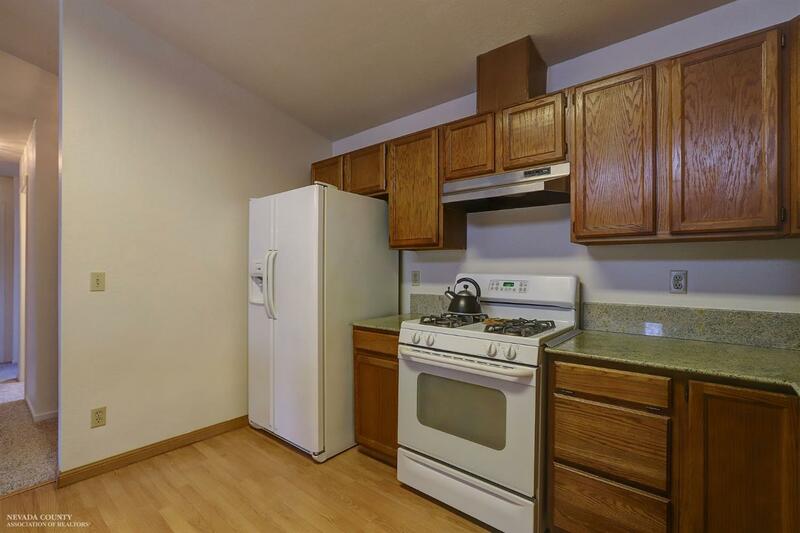 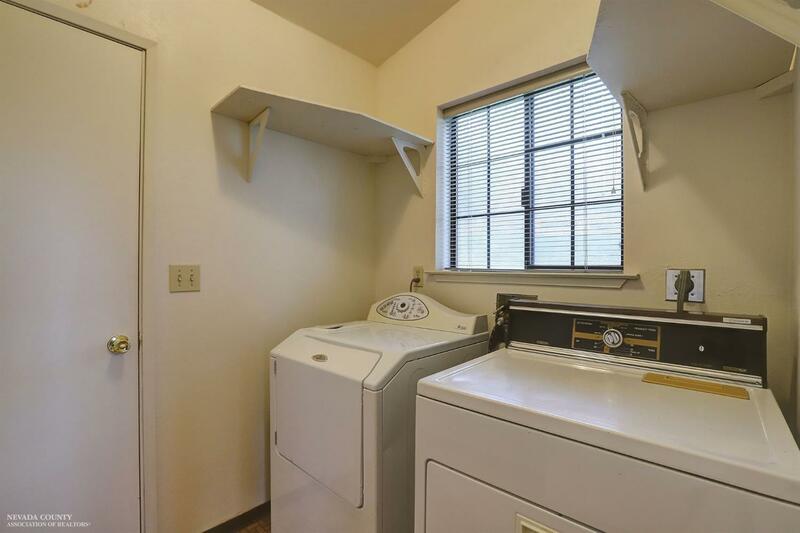 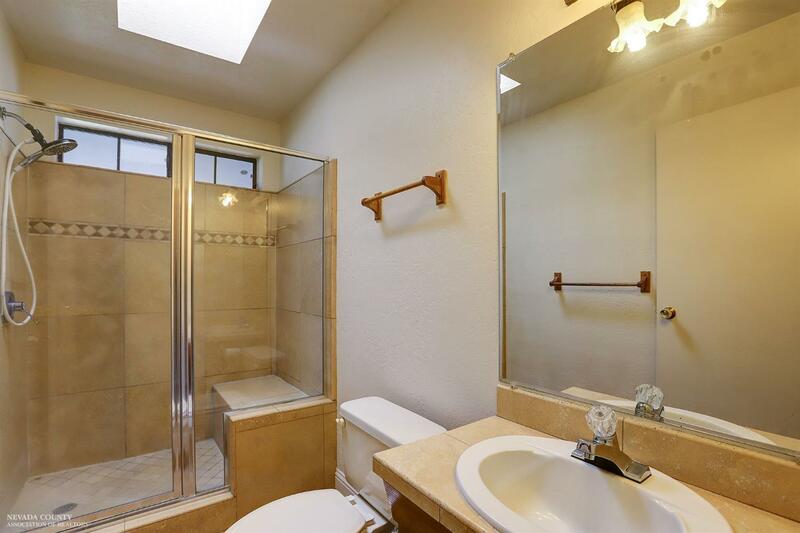 Very close to town, shopping and schools.